America is facing difficult times right now amidst several black men’s deaths involving white police officers. Protests are currently taking place all across the country in response to these killings and the lack of indictments of the officers involved. 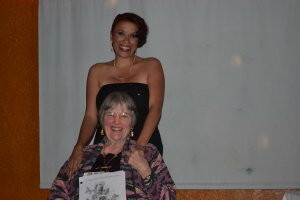 Kathryn (Kaypri) Marcus offers her mother’s story as a remedy. I Didn’t Know What I Didn’t Know: A Southern White Woman’s Story About Race is an autobiography written by Dorothy Hampton Marcus and co-authored by her daughter Kaypri. As a multiracial child raised by older Southern parents, Kaypri grew up as a “Yankee” with a deeper understanding of the racial divide in this country than most in her generation. Learning valuable lessons from her mother’s fights against racial injustice, Kaypri believes her mother’s story is proof that even the most deeply rooted prejudices can be eradicated with a lot of talking, listening, and learning. Kaypri explains how, as a young adult in North Carolina from the 1930s to the 1950s, her mother frequently found herself in situations where she was slowly exposed to the struggles that black people faced on a daily basis. After working in social justice, she realized that her experiences in her first race relations job (which paired her with an older black woman) taught her a valuable lesson. “Decades after [that incident] she would say, ‘Now I know why this woman and I were never able to see eye to eye; because I couldn’t begin to see where she was coming from,’ ” says Kaypri, about her mother. Through all these recent tragic deaths, people are looking for answers, but what they really need is a better understanding. This is what the journey shared in I Didn’t Know What I Didn’t Know can provide: a window into the life of a white woman who found her life’s mission by looking beyond her own situation (white privilege) and coming to a place of truly understanding the experience of not only blacks, but all oppressed peoples. Because of her upbringing, the things she witnessed in her diverse New Jersey community, the lessons her mother taught her, and as a self-titled “recovering Southern Baptist,” Kaypri feels that the recent tragedies of Michael Brown, Eric Garner and countless others are far from isolated incidents. Kaypri says her mother’s message is one of hope and she has to remind herself to not get discouraged as she hears about new incidents daily. “My nom was always an optimistic person,” Kaypri says. To learn more about Dorothy’s Story, visit http://www.dorothystory.com and the I Didn’t Know What I Didn’t Know Facebook page. 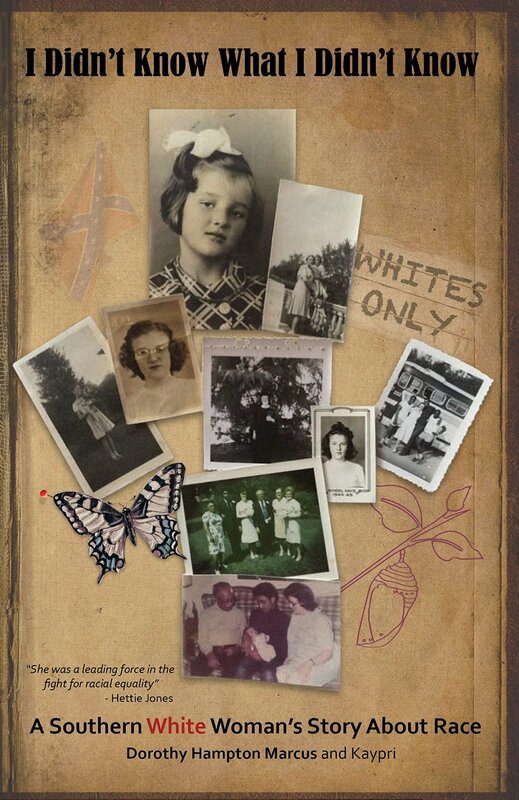 You can also find I Didn’t Know What I Didn’t Know: A Southern White Woman’s Story About Race on Amazon. Media Authority Marketing, led by President and Media Strategist Lisa Williams is a unique niche marketing firm that works with organizations nationwide to highlight the work they do and the differences they are making.